Unparalleled recruitment expertise gained from over 20 years’ in the Facilities Management recruitment sector; One of FMX magazine’s “40 under 40”; A far reaching and well established professional network; Experience working with a huge range of exceptional clients such as Facebook, Formula One, Adobe, McCann and Wembley Stadium. 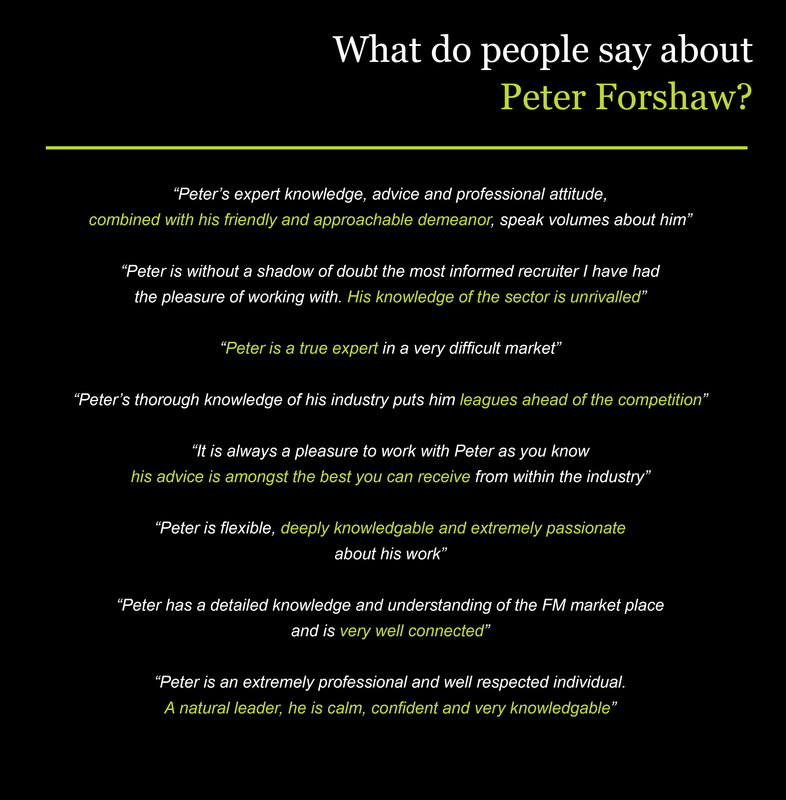 These are just a few of the reasons why Peter Forshaw is the go-to recruitment guru for anyone in the Facilities Management sector. Peter has brought his expertise and unique insight to many seminars and events, delivering public speaking which both informs and inspires. With a flexible approach, Peter tailors his speaking to the audience and environment, ensuring that every appearance is relevant and always very well received. 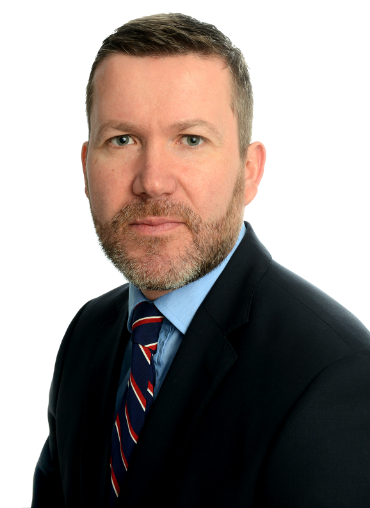 Due to high demand, Peter has limited availability for public speaking however if you have an upcoming requirement please complete the contact form below with your enquiry and Peter will get back to you as soon as possible. Please complete this contact form and we will be in contact as soon as possible.